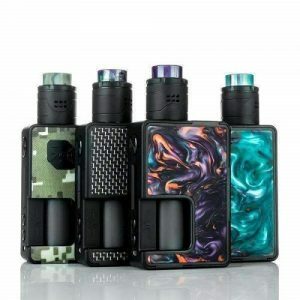 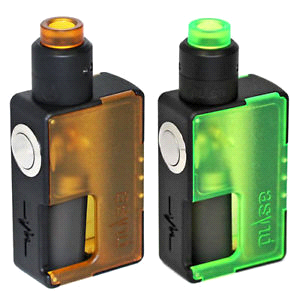 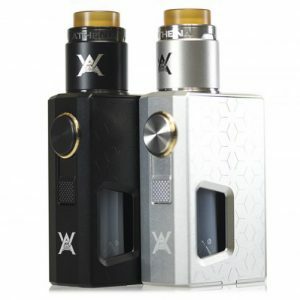 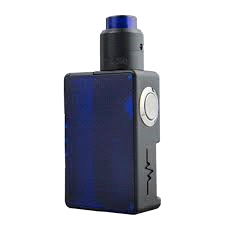 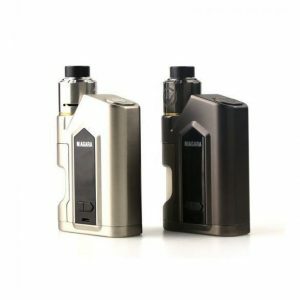 The Vandyvape Pulse BF Kit comes with the Pulse BF Squonk Box Mod (unregulated) and the 24mm Radar BF dripper. 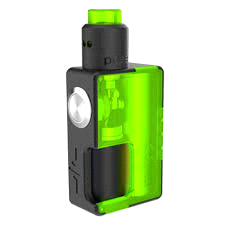 With single18650 battery and charger (sold separately). 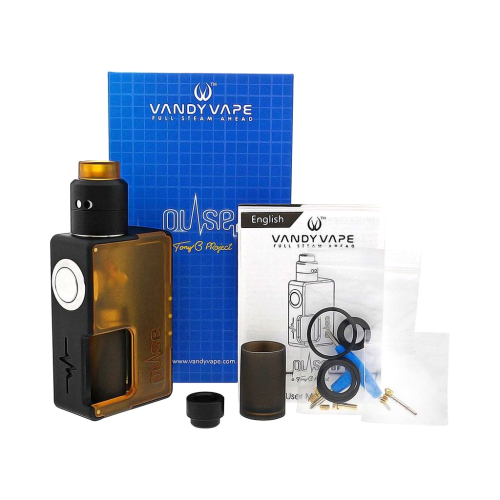 Vandyvape has made the squonking experience even more pleasurable with the included 8ml food grade silicone bottle + stainless steel cap.